Since 2005, Casa Blanca Granite Marble & Tile has been providing quality natural stone countertops throughout Arkansas. Our mission was to build a different kind of company, one that focused on fabrication and installation of high-quality countertops. We wanted to turn your dream kitchens and bathrooms into reality. Since then, we have completed more than 7,500 projects. Over the years Casa Blanca has experienced steady growth due to the support and referrals of satisfied customers and builders. This growth has allowed us to open a second location to meet the fabrication needs of an ever-growing customer base, and to maintain the fast turnaround time we are known for. ★ We strive to put ourselves in our customer's shoes so that we can better understand their needs. We follow the golden rule of "treat others as you would want to be treated". ★ We want to delight our customers with providing a great experience from start to finish. We strive to exceed our customer's expectations in terms of value and service. ★ We realize that our company has grown and our employee's job security, all a direct result of happy customers. ★ We believe in honest upfront pricing. We do not advertise impractically low prices just to bait customers in the door. 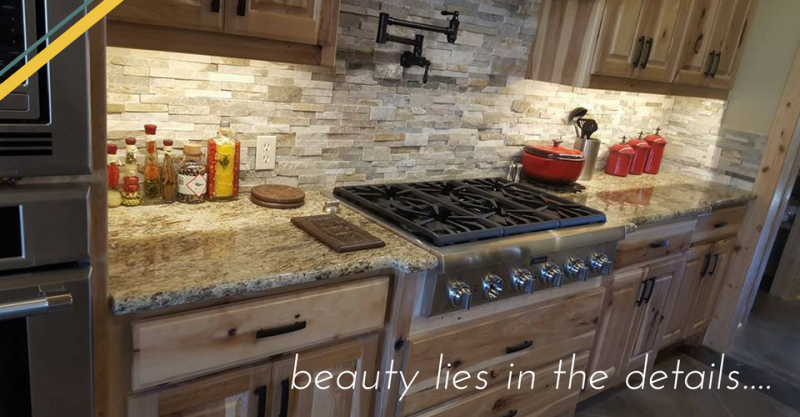 ★ We believe that no job is too small and that everyone deserves beautiful countertops. We source a variety of products in order to have stone for almost every budget.